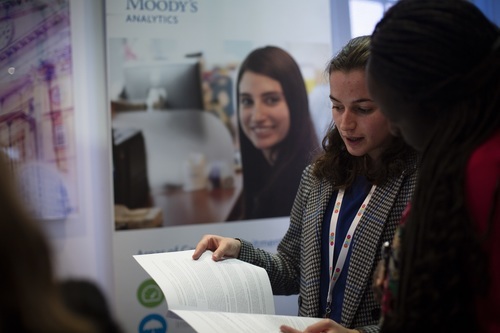 Moody’s Analytics’ mission is to empower our customers to make better, faster decisions. The combination of our unparalleled expertise in risk, expansive information resources, and innovative application of technology helps today’s business leaders confidently navigate an evolving marketplace. Thousands of organizations worldwide have made us their trusted partner because of our uncompromising commitment to quality, client service, and integrity.